With the World Cup over and the mid-summer heatwave slowly killing our energy levels, it’s time to look for alternative ways to keep us occupied. So, with the game releases starting to heat up just as the temperature’s set to drop, let’s see what we’re playing now and what we will be in the weeks to come. 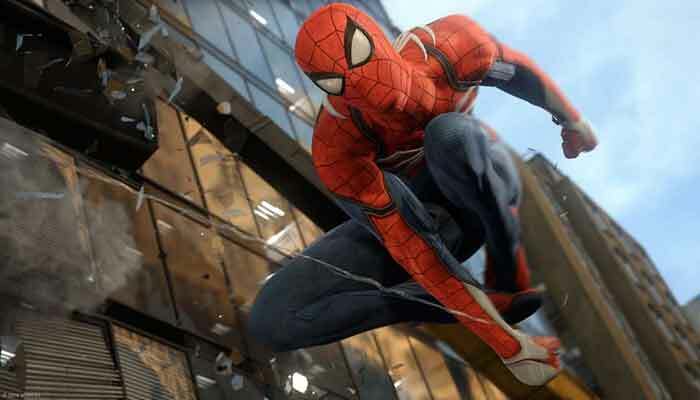 The friendly neighbourhood Spider-Man ­­will be hitting PS4 in early September and it’s got all the hallmarks of a game that’s finally going to meet the lofty heights of Spidey fans around the world. Developed by Insomniac Games who previously made Sunset Overdrive and the Ratchet & Clank series, Spider-Man will feature an open world for you to explore as well as a whole host of villains, including Rhino, Vulture, Electro and others. Spider-Man is set to be the biggest PS4 exclusive to release this year and should provide fans of comic books and movies a way to forget all of those terrible movie and comic book game tie-ins of yesteryear. Lara Croft returns next month with Shadow of the Tomb Raider, a direct sequel to 2015’s Rise of the Tomb Raider. Shadow of the Tomb Raider is a lot darker than the previous two entries in the tomb raiding series and sees Lara trying to find the lost Inca city of Patiti – which we assume she’ll find at some point. 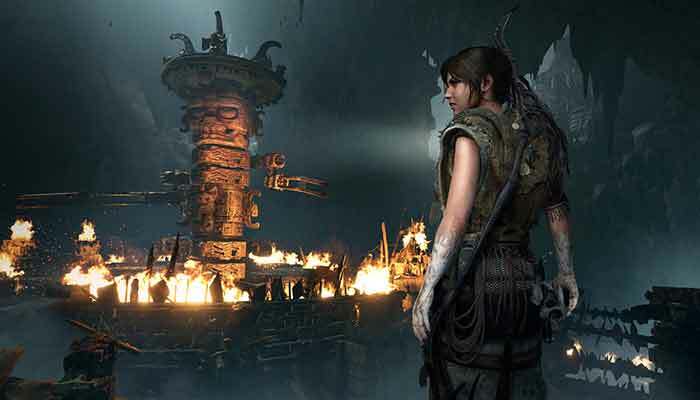 Shadow will be familiar to those who have ever played a Tomb Raider game in the past, with it fulfilling the specific definition of the third-person action/adventure genre with killing bad guys, looting tombs and lots and lots of climbing. 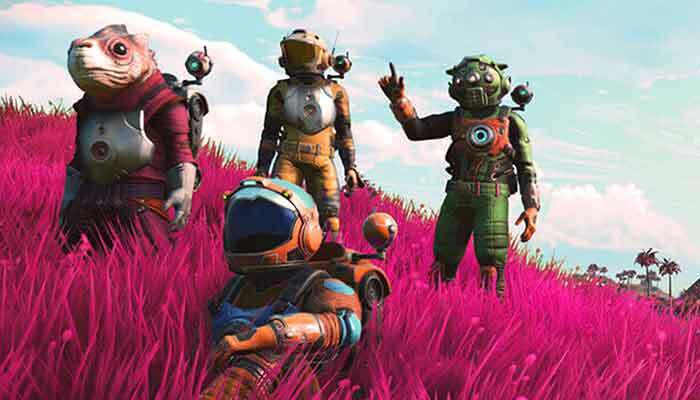 Despite releasing to a widely negative critical reception - the likes of which have rarely been seen before - No Man’s Sky’s NEXT DLC update is luring players back by finally fulling a lot of the pre-release promises from the developers. For those who aren’t aware, No Man’s Sky allows you to explore a procedurally generated universe where you’ll venture to different planets, systems and galaxies finding a range of plants, animals and alien races. The universe is vast though, and things that you find are unlikely to be discovered by other players. The original problem with No Man's Sky was that the base game was very bare bones, leaving players with nothing to do but repetitive grinding, but the NEXT update, changes that considerably. Not only are you now able to build space bases and interact with a more fleshed out story (which was introduced in a previous patch) you’ll also be able to team up with a few space buddies and explore the universe with your friends. No Man’s Sky’s previously single-player only experience is still there, but you and your buddies now have the option to be space pirates anywhere you like. 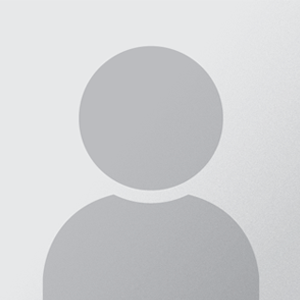 The update has radically changed the game to the point where many old players who were disgruntled with the base game are now checking it out again. No Man’s Sky’s NEXT update is out now for PlayStation 4, Xbox One and PC. While it’s not a new game per se, the physical boxed release of Sonic Mania, in addition to its DLC, combined with the fact that July was quite a dry month for games, means that Sonic Mania Plus gives us a chance to remind you how great this game is. 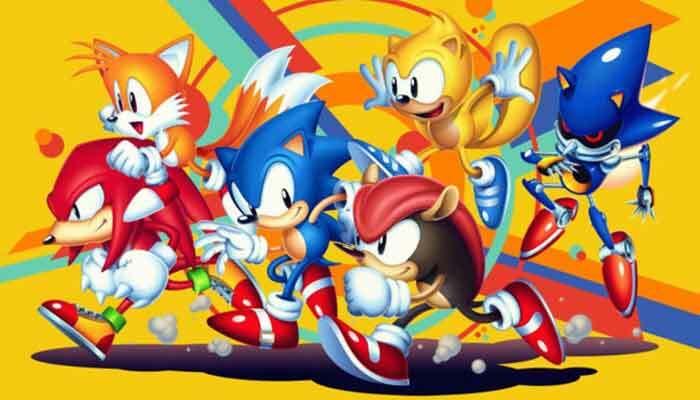 While there’s been some debate over whether or not Sonic has had a decent game in the past few years, there’s no denying that Sonic Mania’s return to classic Sonic is a welcome return. The original game provided twelve levels with three characters but you’re now getting an extra two characters to control, as well as an all-new Encore Mode. For those who are just looking to add the DLC to the original game, the cost is only £4. Which is a neat bargain if you’re looking to play more Sonic in your spare time. Sonic Mania Plus is available now as a digital download or in a physical retail box for PlayStation 4, Xbox One, Nintendo Switch and PC. That brings us to the end of another video game round-up. Summer is slowly coming to the end and as a result, we’ll start looking at some of the big blockbusters coming in this year’s final months. Trust us, there’s a lot coming that you’ll want to check out.